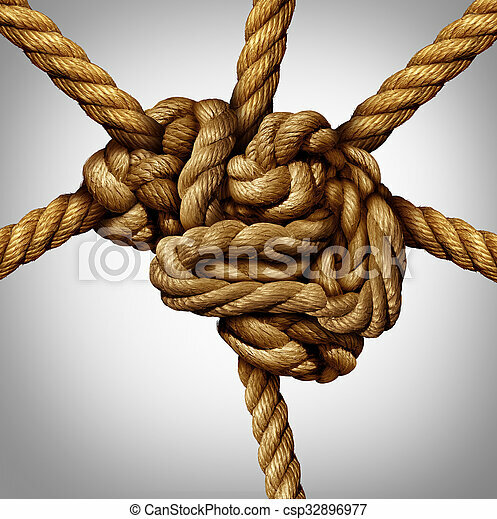 Creative process concept and creativity and the brain as a group of tangled ropes shaped as the human mind with strands of rope emerging out as an intelligence connection metaphor and neurology symbol for neuron function. 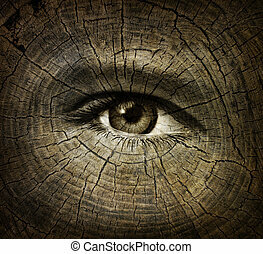 Fat concept and unhealthy restaurant food or processed meal icon as text made from a group of hamburgeres deep fried french fries cake and fastfood as a metaphor for eating and nutrition health risk. 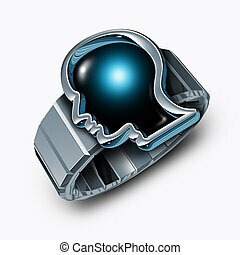 Smart watch concept or smartwatch symbol as a modern metal wristband with a time piece shaped as a human head as a technology gadget with a touchscreen. 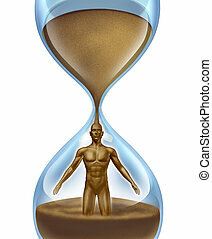 Human aging process,and age related illness as cancer alzhiemer disease and other anatomical medical problems as an hour glass time symbol with sand in the shape of a man falling down in an urgent way on a white background. 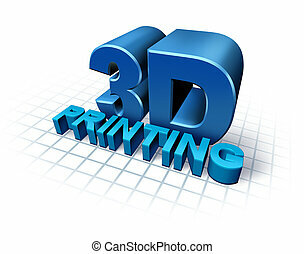 3D printing concept with three dimensional text as a symbol of new print technology duplicating objects for product or prototype development,using industrial replicator robots and future manufacturing process. 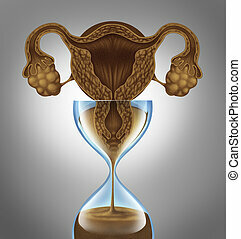 Four seasons leaf concept with the foliage cut in four pieces with red yellow gree colors representing thhe natural aging process of summer fall winter spring season on an isolated white background. 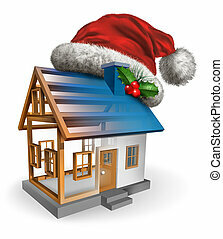 Winter holiday construction symbol as a christmas santa claus hat with holly on a house that is in the building process as a festive celebration concept for the housing and real estate industry on a white background. 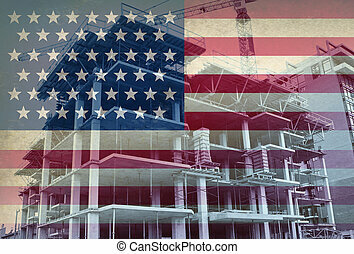 American Economic Development business and industry concept with the flag of the United States and a construction site with a concrete structure in the process of being built with a tower crane as a commercial real estate building. 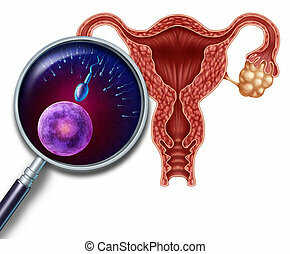 Human reproduction systenm concept as a cross section of a uterus with a magnifying glass close up view of the egg and sperm cells in the process of conception and fertilization as a medical symbol of female and male fertility. 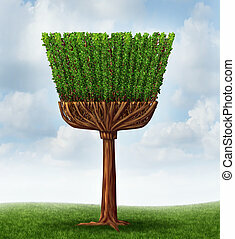 Spring cleaning concept with a tree and leaves in the shape of a broom and handle as a symbol of maid services or housekeeping chores to clean ans sweep away dirt in a house or purify the air in the environment through a natural process. 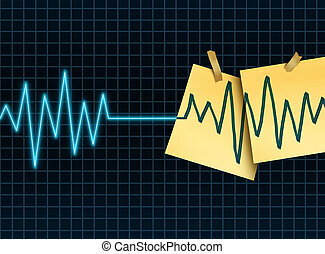 Life extension concept as a medicine and medical science symbol for slowing down or reversing the process of aging as an ekg or ecg lifeline death flatline with taped office notes extending the the lifesespan of a patient or organ donation and transplant. Red maple leaf as an autumn symbol as a seasonal themed concept as an icon of the fall weather on an isolated white background. 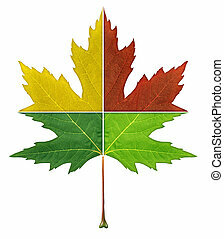 Green Maple Leaf as a spring and summer seasonal themed nature concept also an icon of the fall weather on an isolated white background.